Still Confused Or Have A Question? Are you planning to go on a romantic getaway with your partner? Are you looking to spending quality time with family and friends in an exotic location? 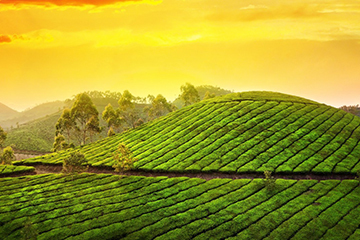 Look nowhere else, Kerala is the place to be. 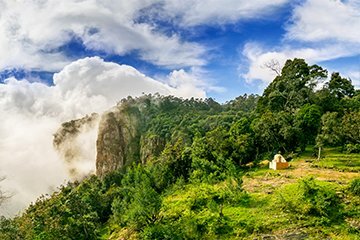 Check out our Kerala packages.Aptly called ‘God’s own country��, Kerala has picturesque beaches, magnificent hills, acres and acres of tea plantation, thick forests, houseboats, ayurveda retreats and a lot more. 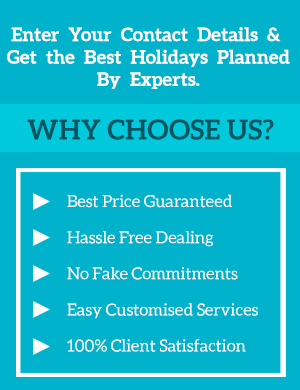 We provide you the bestKerala tour packages. 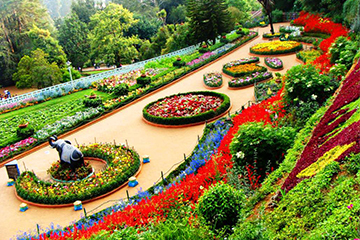 You canavail tailor-made Kerala tour packages, to enjoy the glory of this beautiful state. Kakkathuruthu, an island in Trivandrum has been named as one of the most stunning destinations in the world by the National Geographic magazine in 2016.Not just this lovely island, but the whole of Kerala is stunning. We have a number of tour packages in Kerala. Munnaris a popular tourist destination in South India. 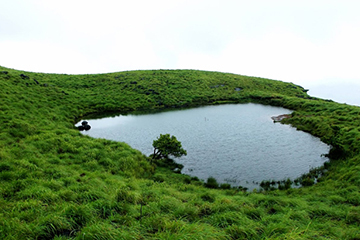 It is a very beautiful hill station with endless tea plantation fields, famous trekking trails and friendly people.Anamudi peak and Eravikulam national park are the star attractions of Munnar. Thekkady is a tranquil town that lies just a few miles away from Munnar. When you think of houseboats, you think of Allepey. 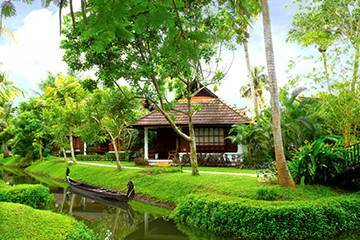 Allepey is famous for its backwaters, temples and churches, waterways and its lush green landscape. 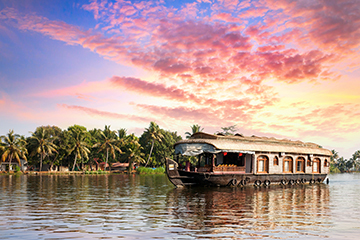 A houseboat experience makes a Kerala tour complete. Allepey is befittingly called the Venice of the east. Varkala is a temple town with one of the finest beaches in the country. Staying by a pristine beach dotted with cliffs, is an experience in itself.You can take a swim, get a massage, try your hand at surfing, rent a scooter or just sip ice tea and enjoy the view from one of the restaurants on the beach. 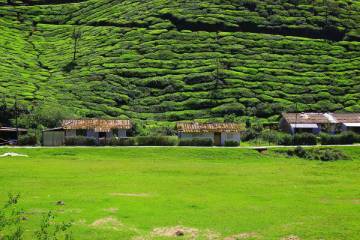 You will have a great Kerala tour package experience. Kovalam is an interesting beach town with three pristine beaches. 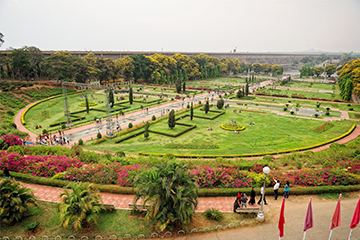 It boasts of rivers, lakes, dams, temples, resorts and palm groves. Kovalam is a perfect place to have fun with family and friends. 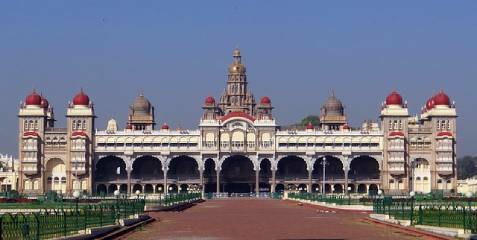 You have arrived in the correct destination for selecting the rightKerala tour package as per your interest. 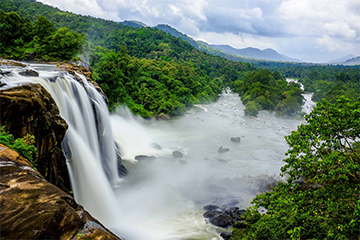 Choose the best tour packages to Kerala. Kerala is a treat to all tourists. �� Are you a honeymooner looking for a cozy destination? �� Are you a pilgrim interested in ancient temples? �� Do you want to learn the art ofyoga ? �� Are you a trekking enthusiast? �� Are you a wildlife lover? �� Are beaches on your mind? �� Are you an adventure enthusiast? �� Do hills stations interest you? �� Are you looking for an Ayurveda retreat? �� Do you dream of visiting different landscapes? 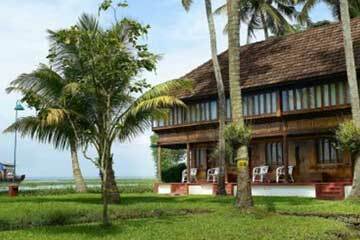 Kerala packages are designed in a customized way so that each person have a variety of choices to select from, You have come to the right place. Kerala has something to offer to everyone. We offer you the best tour packages for Kerala.